Sorry, no review of OkunoKA yet. 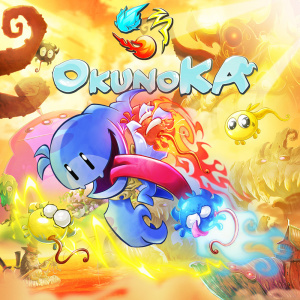 OkunoKA is a super hard platformer where you play as Ka, an improbable blue fellow who's about to save the world of souls from thean evil hands of Os, who is transforming its inhabitants into machines. OkunoKA brings to the next level the classic and old school run and jump platformer hardness by adding a new insane layer of reflexes needed. Make your way trough 100+ levels, insane boss battles, hidden secrets, dark wolrds and oodless of unlockable. 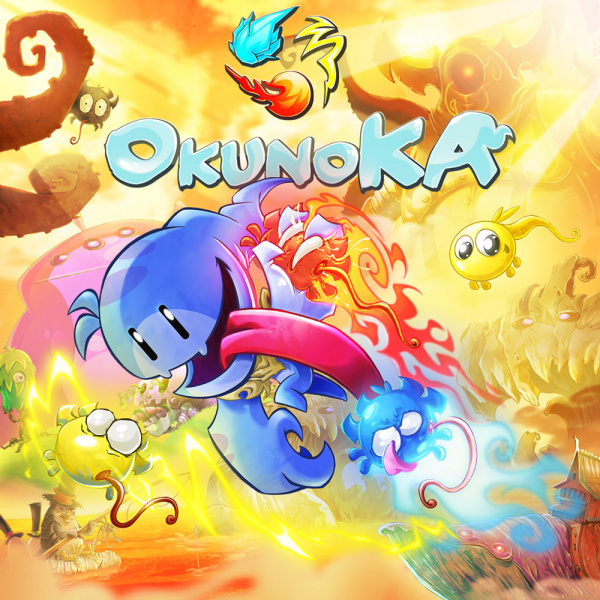 OkunoKA is an exclusive for Nintendo Switch!